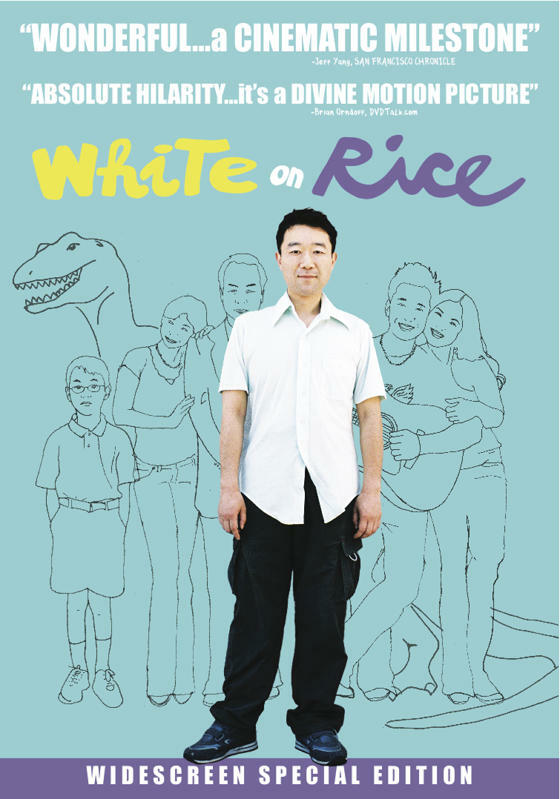 In the moderately funny Japanese-American comedy White on Rice, Hiroshi Watanabe (Letters From Iwo Jima) stars as Jimmy, a hapless, recently divorced Japanese man who moves in with his sister, Aiko (Nae), until he lands on his feet. However, his presence annoys Aiko’s husband, Tak (Mio Takada), who desperately wants Jimmy to leave. The contrast of the fun-loving, free-spirited Jimmy and the uptight, all-business Tak is the source of much of the movie’s comedy. Clueless and helpless, Jimmy wears out his welcome for everyone involved, including the viewer. Director Dave Boyle (Big Dreams Little Tokyo) then rushes into a quick love story and resolution for Jimmy in the fourth act, which unfortunately feels a bit forced and insincere. The independent film’s standout performance comes from award-winning Japanese actress Nae, who is convincing as the mother who wants to look after her family and the sister who wants to take care of her hopeless brother. In the end, Jimmy unexpectedly acts as a catalyst to help Aiko and Tak’s marriage, the most believable part of this film. The generous special features list on the DVD includes a lively featurette about the film’s premiere at the Osaka Asian Film Festival in Japan.